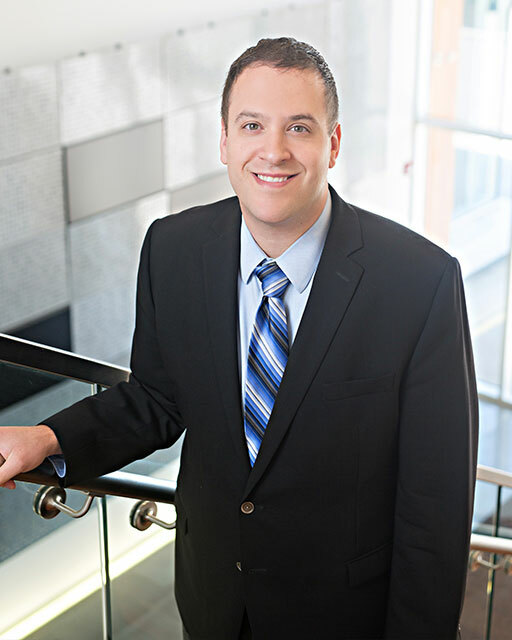 Jason Klimek practices in the areas of corporate law and taxation. He represents closely held companies including not-for-profit entities. Jason Klimek focuses his practice on startup and small to mid-sized technology companies. He advises clients on entity selection, taxation, funding, employment matters, and securities transactions. In addition, he advises clients on various complex taxation issues affecting business owners. Jason has experience with many different types of businesses in a variety of sectors. As a technology enthusiast and founder, he works extensively with technology companies advising them on protection of intellectual property, drafting licensing agreements and privacy policies that comport with various privacy laws throughout the United States and Europe. In addition, Jason advises physicians regarding employment contracts as well as HIPAA. Jason is also a regular columnist in local publications writing articles about entity structure, corporate taxation, partnership taxation, taxation of intellectual property and personal taxation. RBJ, The Revenue Act of 2017? 2018?